Video production including shooting, editing, writing, motion graphics, live streaming and animation. We also do live sound for audiences up to 1000 people. HStream Media has over 25 years of experience in the television industry, not only with commercial production for the airwaves but intensive, 1 on 1 experience with clients of all types, corporate to individual. We mainly use DSLR cameras for event videography. Other camera options are used for live video streaming. We also offer Action Cam/Go Pro shooting for creative angles and special effects. Editing and graphics are done with state of the art software. From corporate logos to product visualization, we can help make your presentation head and shoulders above the others. 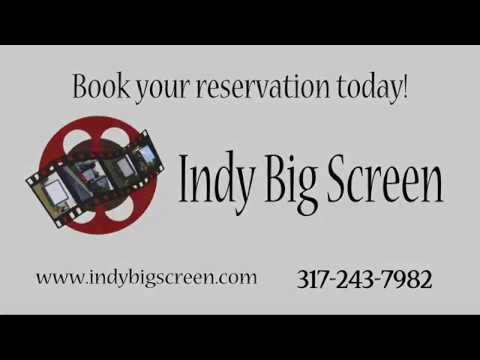 We are located in Indianapolis, IN, and will travel throughout central Indiana, the United States and even the world to help you with your production.